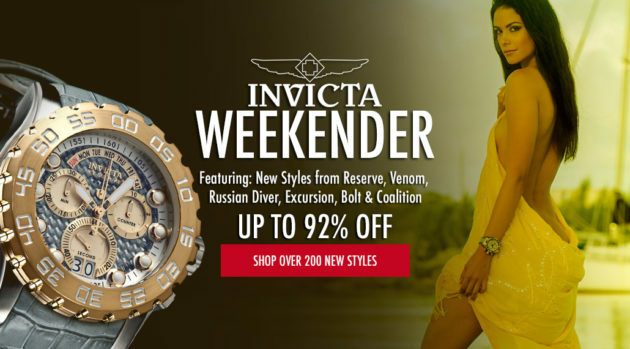 Log on to this weeks Invicta event and find the best styles in Invicta watches for men and women at unbelievable low prices. Shoppers can log on starting today and shop from Invicta styles like the the Men’s Russian Diver which stands out due to a mechanical structure and skeleton design perfect for durability and originality. Women can also choose from fantastic styles like the White Diamond Wild flower adding elegance and class to any womans attire. World of Watches is the home for the best in brand name watches. 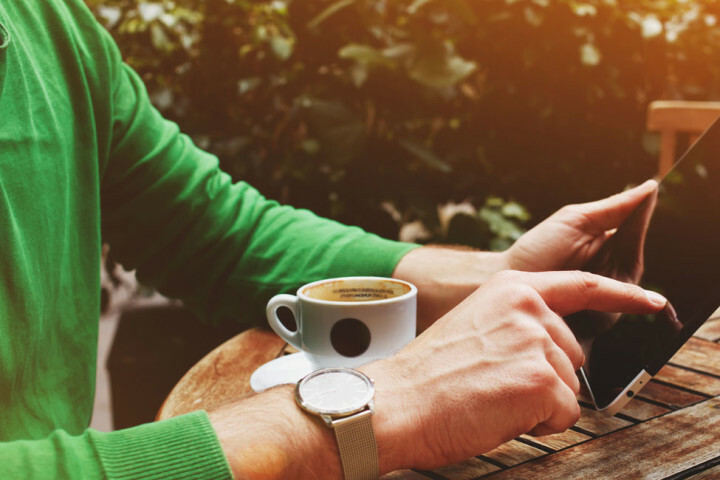 Every day find the best deals on famous names like Tissot watches, Lucien Piccard, Citizen and many many more all reduced up to 95% off retail pricing. Shoppers can also choose from sizzling summer styles in designer sunglasses all reduced to fantastic prices. Find the best names like Ray-Ban, Chloe, Oakley plus many more at the low low prices. 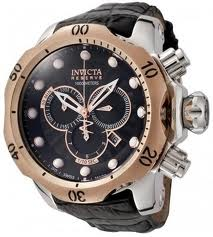 Shop Invicta watches starting today find up to 96% off on the best from Invicta while stocks last.